Things are looking up at last for Lizzie Nichols. She has a career she loves in the field of her choice (wedding gown restoration), and the love of her life, Jean-Luc, has finally proposed. Life's become a dizzying whirl of wedding gown fittings - not necessarily her own - as Lizzie prepares for her dream wedding at her fiancé's château in the south of France. With her upcoming nuptials to PI Cooper Cartwright only weeks away, Heather's already stressed. 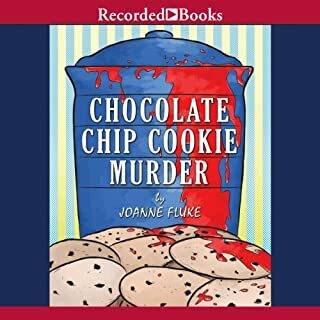 And when a pretty junior turns up dead, Heather's sure things can't get worse - until every student in the dorm where she works is a possible suspect, and Heather's long-lost mother shows up. 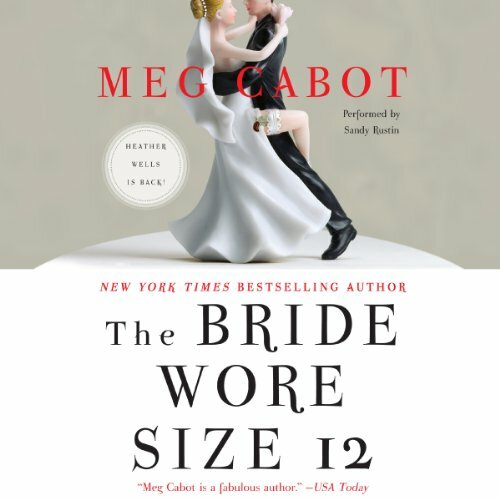 Would you listen to The Bride Wore Size 12 again? Why? Yes. I liked the narration and the story. Sandy Rustin did a great job with the characters and bringing the story to life. I loved the ending. I am a sucker for happy endings. Just an enjoyable listening experience. What did you love best about The Bride Wore Size 12? 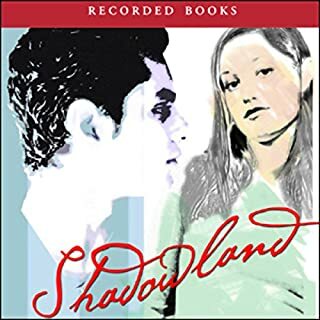 The writing style combined with the fabulous narration created a book that engaged me so much I missed the closing of CVS store I was shopping in! 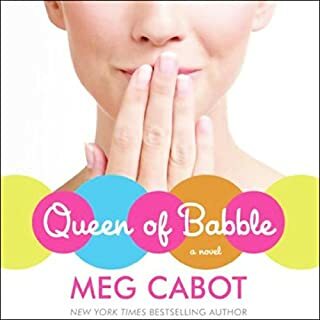 This is my first Meg Cabot book- I'm not a Princess Diary fan (way to tween for me) and was delighted to find Meg Cabot to be skilled in the grownup novel world. Thanks Meg!!! Enjoyed this as much as the earlier Heather Wells books. Additional characters , Cooper's twin sisters. Wonderfully read by Sandy Rustin. 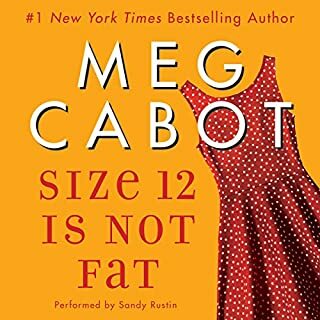 Would you consider the audio edition of The Bride Wore Size 12 to be better than the print version? I love love LOVE this series I just can't get enough!!!!! What was one of the most memorable moments of The Bride Wore Size 12? What disappointed you about The Bride Wore Size 12? The story was good, but Sandy Rustin is not a pleasant narrator her voice is so squeaky and very annoying. 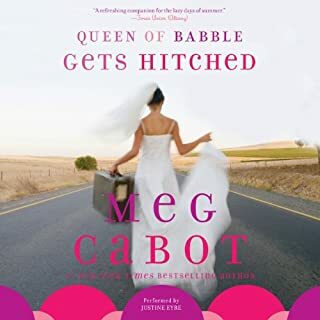 What could Meg Cabot have done to make this a more enjoyable book for you? Who would you have cast as narrator instead of Sandy Rustin? Kristin Cabot. She did Size 14 is not fat either. Her voice is awesome. 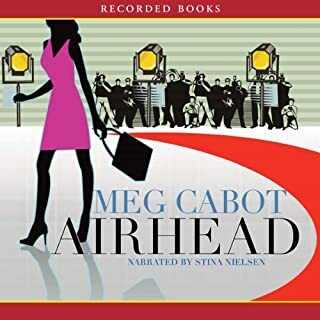 Another great listen from Meg Cabot in the easy listening series of Heather Wells. A good story line that keeps you listen and wanting more.